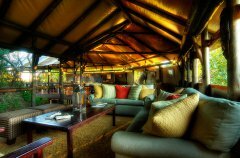 Kanana receives a soft refurbishment and new al fresco dining deck. 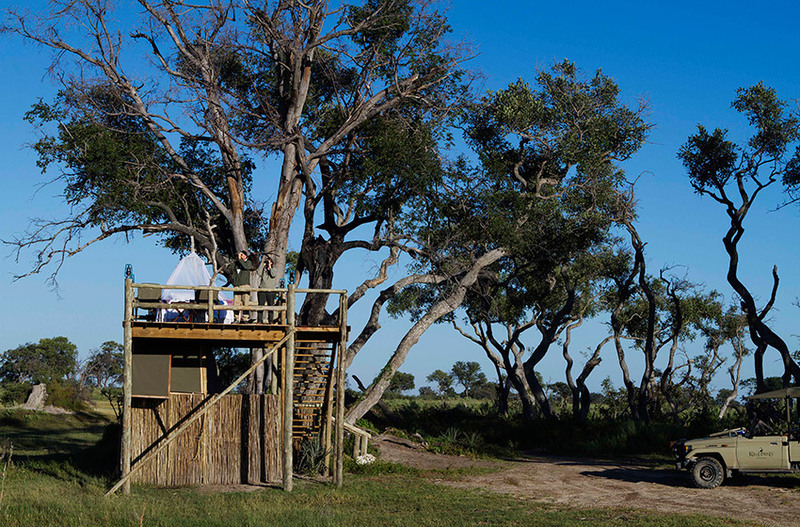 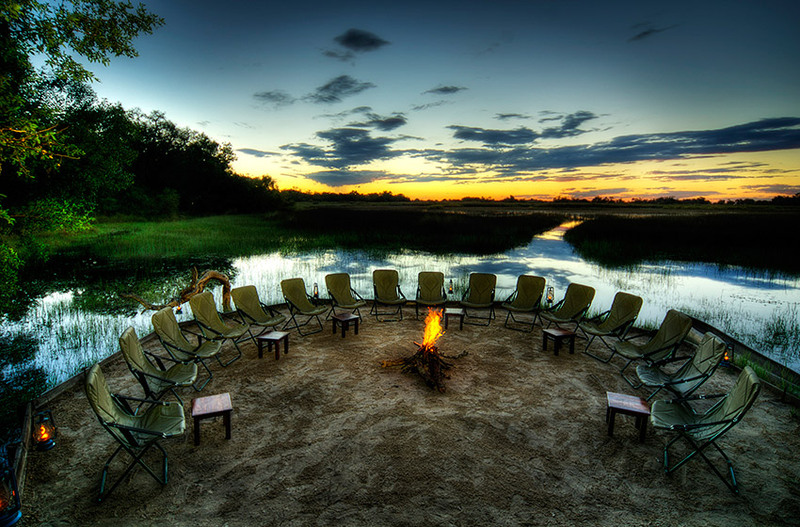 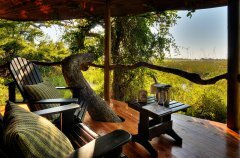 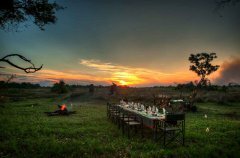 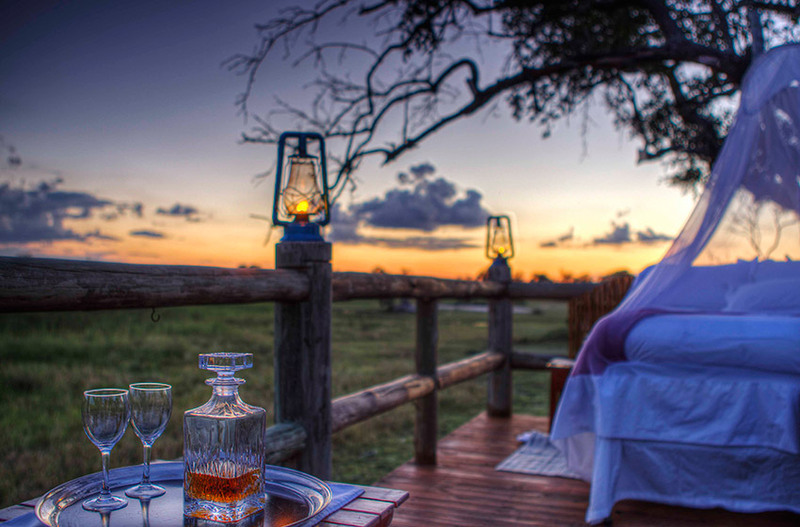 Ker & Downey Botswana’s is proud of its heritage firmly rooted in the classic luxury of African Safari camps in the halcyon days of the early 20th century. 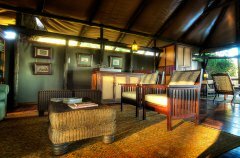 The elegance and historical charm of our iconic Kanana Camp has been refreshed with new soft furnishings, Persian rugs and art work. 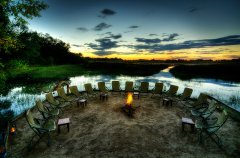 The unique horseshoe shaped main area that flows down to the fire pit and boat jetty has been enhanced further with the addition of an al fresco dining deck. Experience the wonders of the night sky while dining under the stars. 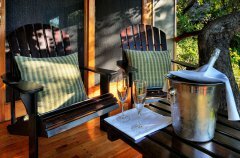 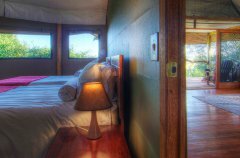 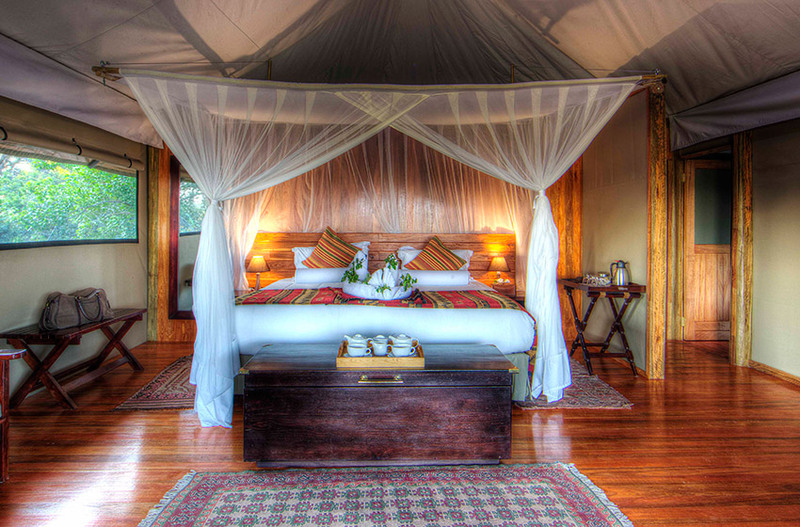 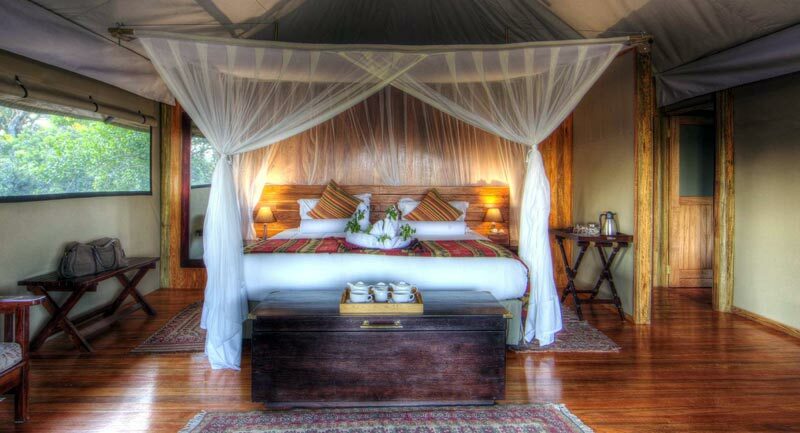 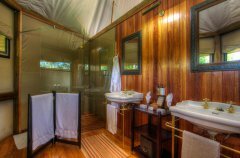 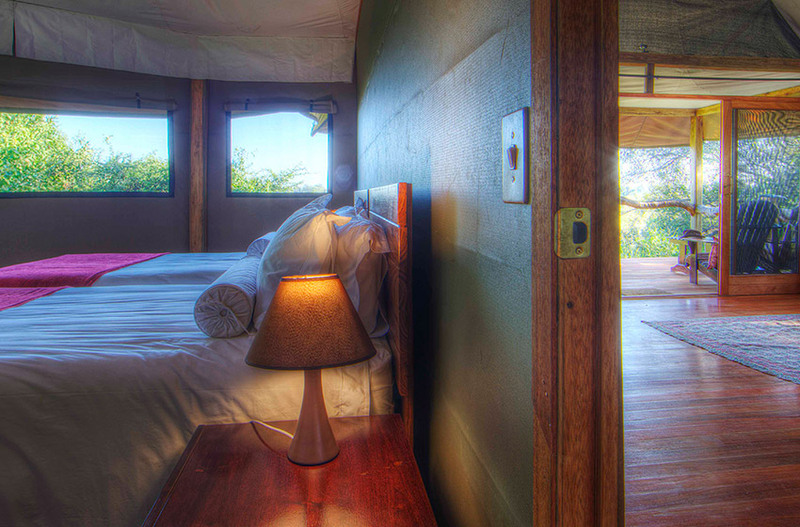 The very popular Family tent that comprises of two bedrooms and a shared bathroom now features an outdoor shower. 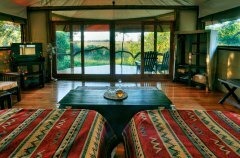 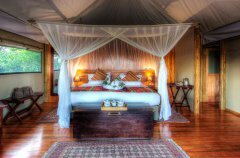 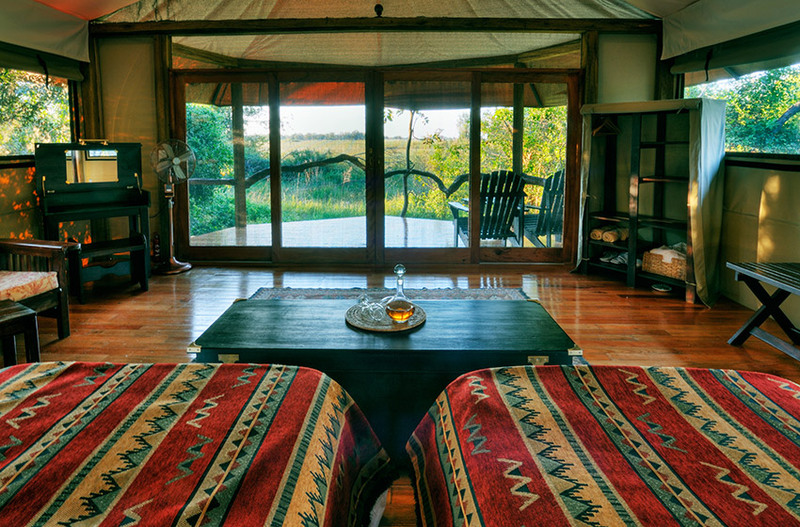 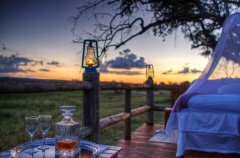 In essence, the Kanana refurbishment reflects our commitment to maintaining the highest standards of excellence and service, so we may afford our guests the highest quality wildlife safari experience.